Discover how you can put the power of Hallmark to work for your business with our iconic greeting cards, motivating gift card incentives and enabling technology. Everybody knows a Hallmark card when they see one, but not everybody knows what a Hallmark card can do for businesses. With a personalized Hallmark greeting card, your business will break through marketing clutter in mail and email. After all, when was the last time you received a Hallmark card…and didn’t open it? Moments that are celebrated become memories that inspire—that’s where Hallmark can help your business. 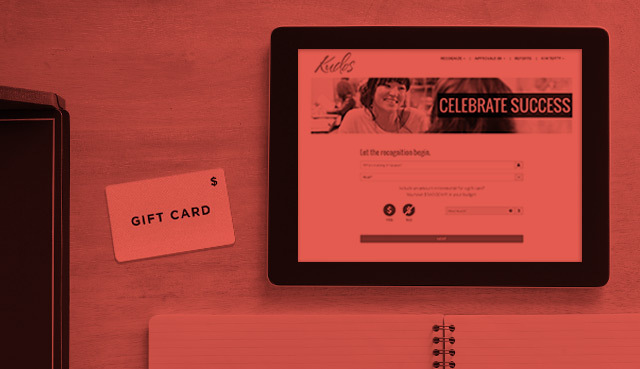 A gift card incentive delivered in a genuine Hallmark card or award certificate elevates your message of appreciation and makes employee moments more meaningful. We have internal development expertise that makes it easy for us to integrate with our clients’ technology, data and systems. Our Employee Recognition Solution and Customer Care Solution make it easy to scale personalized engagement whether you’re connecting one to one or one to a million.